RetroSupply Co. and I have come together and joined forces to create the most realistic and comprehensive lettering tool kit you will ever need to create awesome hand lettered work! Kit & Kaboodle: All brushes + Bonus Brushes + Extras! Just a Smidge: Hand picked selection of brushes. 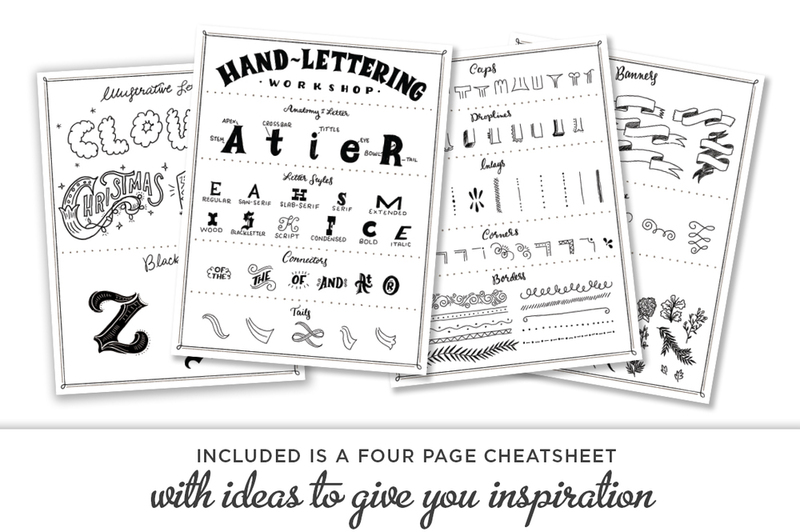 Are you new to hand lettering? This tutorial will have you making your first letters in minutes!